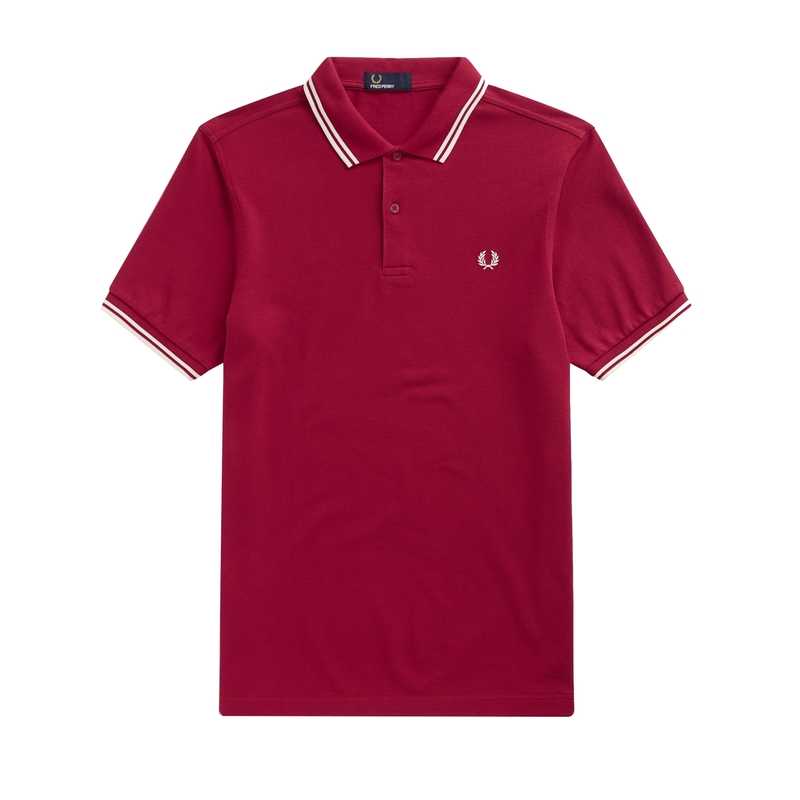 The classic Fred Perry Polo Shirt that has been in existence since the 50's the M3600 returns this season in a contemporary fit that has lightly slimmer proportions than the original. A seasonal iteration featured in a Claret cotton pique with contrasting Snow White twin tip detailing to the collar neck and ribbed cuffs this version retains classic M3600 features including a two button placket and flat hem. Finished with an embroidered Laurel Wreath logo to the chest this ready to wear piece will make for an excellent option that will add a subtle statement to your wardrobe.